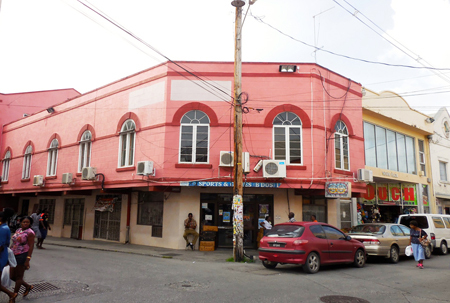 Today, Bridgetown’s original serpentine-network of streets and alleys as well as several 17th-, 18th-, and 19th-century structures remain dotted across its landscape. The town is the bustling home of several government offices, private venture head offices, financial and retail centres and outlets, supermarkets, restaurants, the craft centre at Pelican Village and many more businesses and recreational services. Besides its repertoire as being the island’s staunch business district over the centuries, there are several other attributes of the area that make it the ideal place to establish a business. 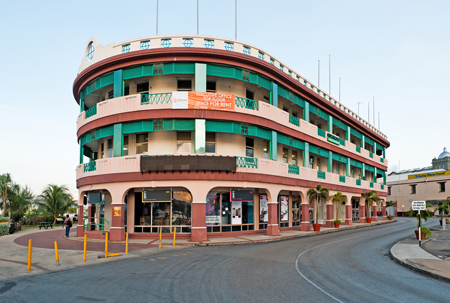 Thanks to its position, all major roads and highways emanate from the heart of Bridgetown. It is a high-traffic hub, and as such real estate within Bridgetown and its environs remains highly desirable when considering accessibility. Moreover, the main seaport sits just along its western shore, making it a short trip for transacting importation-related affairs, as well as attracting the interest of cruise ship passengers as they peruse the historic area. Some of the most desirable locations for operating a business within Bridgetown include Swan Street, Roebuck Street and Broad Street - and we have some exceptional properties for sale within these vicinities. First up is Swan Street 44 and 45, a three-storey, corner building that has served several years as the home of a popular retail outlet. It is in an enviable high-traffic location and is within walking distance of Broad Street. The second sale property is another three-storey building found on the corner of James Street and Roebuck Street. Offering almost 9,000 sq. ft. of floor area, the detached structure is a good option for those looking for a retail and office space to rent. 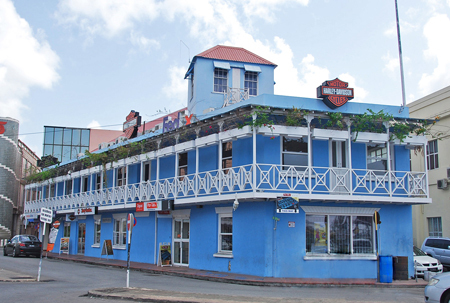 In addition to sales, there are also several Bridgetown rental options available. 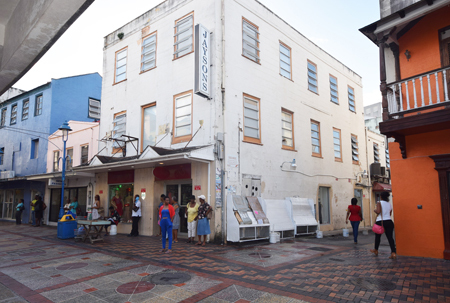 In the heart of Bridgetown, along the busy Broad Street is the Norman Centre Mall, which has recently received a facelift through renovations and now offers ground floor retail space for rent. Ranging from 500-plus sq. ft. to over 800 sq. ft., these spaces form a part of the 28 retail spaces available throughout the complex which has a history of high volumes of pedestrian traffic. On the outskirts of the heart of the city, and closer to the waterside are office and retail spaces in McGregor Street and Hincks Street. Both properties offer lovely views of the Careenage and an impressive front-house. Horizon House, the building on McGregor Street, is a combination of office space with retail space on the ground floor. On the other hand, Carlisle House, located waterside on Hincks Street, offers a modern, second floor office space option complete with stunning views of both the Careenage and the lovely sea and skyline. 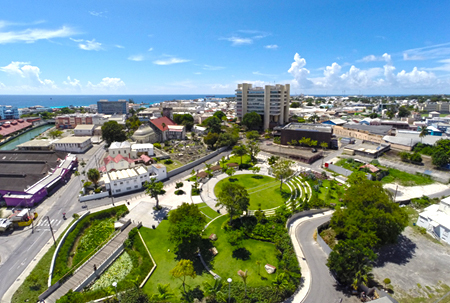 Do you want to set up in or relocate your operations to Bridgetown? Contact one of our agents today for further information on these properties and more!